Handyman service has always been very important. 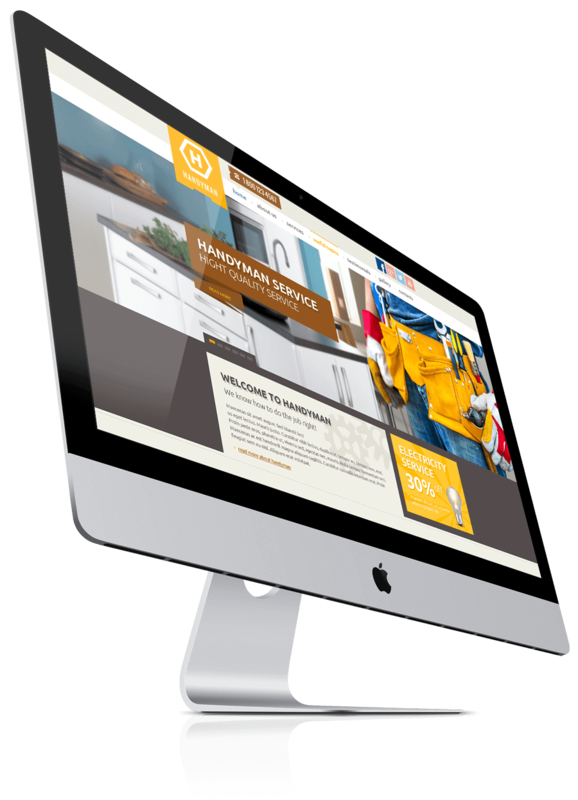 There are many companies or individuals, who would like to make a website for their handyman service. 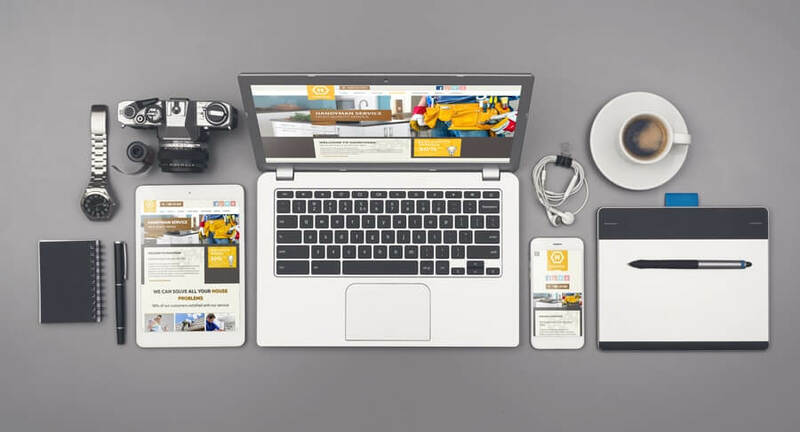 This premium WordPress theme is great for anyone whose job is somehow connected to it! The template is full of different pages that one might need in order to make their website complete. The theme is responsive, which means that it will appear great on any kind of screen size and orientation of any device! You do not have to worry about making an application for your website, just to make it look good on smartphones! If you have any questions or concerns, please make sure to contact us! If you have any questions regarding the template, please do not hesitate to write your question in the comments section and we will make a special video tutorial exactly for you, teaching you step by step how to overcome it. If you want you can also reach us by email or phone! We have an amazing support system and want to help each of our clients have an amazing experience on Gridgum!